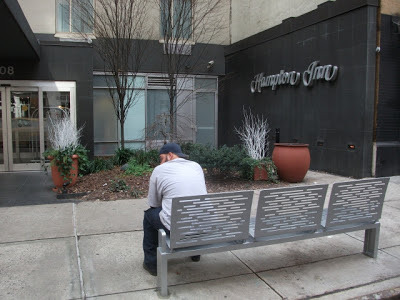 This past winter, Martin Treat, Chair of Chekpeds, undertook to identify potential locations for benches , at the urge of Bob Arnold of Chelsea who identified their added benefits for seniors who want to remain active. Thank You Richard for the feedback, and Bob and Martin for the initiative. To order a bench on your block please Click Here to use our new visual tool. 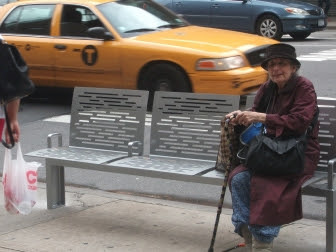 They are particularly well suited to bus stops which do not have a shelter.